The County of Cornwall in southern England is one of the country’s most treasured regions, the county has a stunning coastline that is more akin to a Greek isle and some of the most quintessentially English seaside towns and fishing villages. If you are planning on a trip to England this year, then do not overlook this beautiful part of the World, to help you decide on the best place to go, here is our top 5 places to stay in Cornwall. 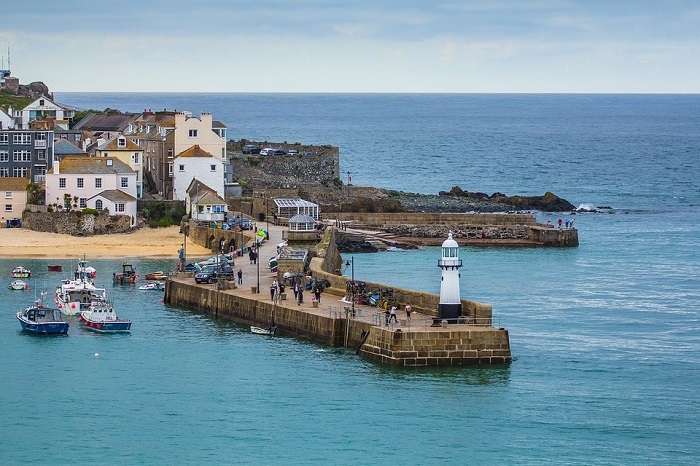 Almost at the most southern tip of England lies the quaint seaside town of St.Ives, a quiet and idyllic location that is perfect for a relaxing and refreshing getaway for those wanting to enjoy a luxury cottage holiday in Cornwall. The sleepy town is perfect for those wishing to take long walks along the coast or pass days in cafes and restaurants dining on some fantastic seafood. St.Ives also has its own TATE art museum, exhibiting works from British artists and there is also the Minack Theatre, an open-air theatre that has been sculpted into the cliff face and puts performances on of Shakespeare and other famous British playwrights, arguably the most beautiful location you’ll ever witness a play. Padstow is a tiny fishing village in southern Cornwall that has gained a reputation as offering the finest seafood in the UK. This is in no small part down to the influence of TV chef Rick Stein who owns 4 restaurants in the town and a cooking school as well. The whole town exists on the harbour and there is plenty of accommodation available, most of which overlooking the picturesque harbour. 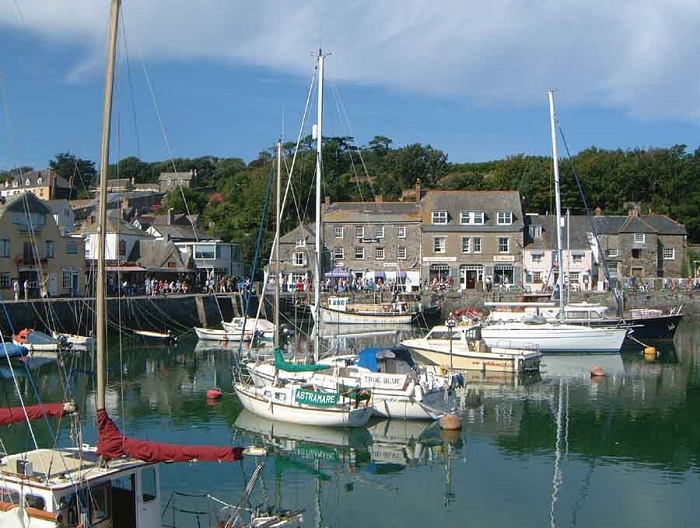 There is much to do around Padstow but within the town itself, your time is best spent eating beautiful seafood and enjoying some fine wine. Newquay is the party capital of Cornwall and a mecca for surfers from the rest of the UK and Europe. During the Summer Newquay becomes a 24 hour party-zone as the clubs and bars come alive and thousands of youngsters descend for sun, sea, sand, surf and some good old fashioned mayhem. For many that are looking for a relaxing break in Cornwall, Newquay perhaps shouldn’t be choice number 1, but for those looking to party then you will not find a better location in the area. Even if you aren’t planning on staying in Newquay, you shouldn’t definitely visit and try your hand at some surfing, there are plenty of surf-schools there that are fully equipped to help surfers of all ages and abilities.